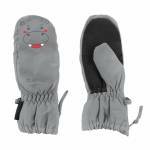 Thermo-linen complete sets for children HI-TEC Kano Set Junior is made of high quality material COOL COMFORT, which is flexible, lightweight and extremely comfortable. 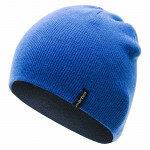 COOL COMFORT is a "breathable" and quick-drying material through which keeps your body fresh and dry, even during active sports or hot weather. 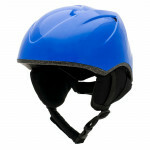 Size(height of the child) - 140, 146, 152, 158 cm. 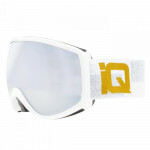 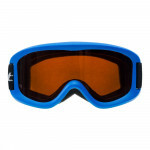 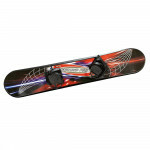 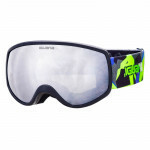 Kids' snowboard made of robust plastic suitable for children and begin.. 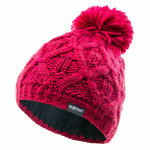 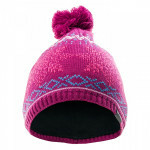 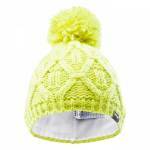 Kids hat HI-TEC Lavi JR is a soft, warm, winter hat with a pump. 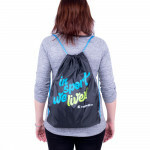 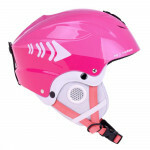 The h..
Small, lightweight and functionl backpack with a wide range of applica..
Juniors ski and snowboard helemet..
Lightweight, breathable and quick-drying childcare..
Children's gloves, stylish design, reliably protect the hands from col..
Children's helmet, soft inner lining, ventilation holes, provides exce.. 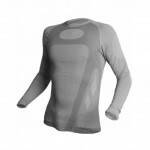 Thermal underwear HI-TEC Tibis set Jr. 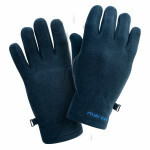 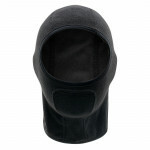 Provides ideal thermal comfort for the body in cold conditions..